Congratulations! 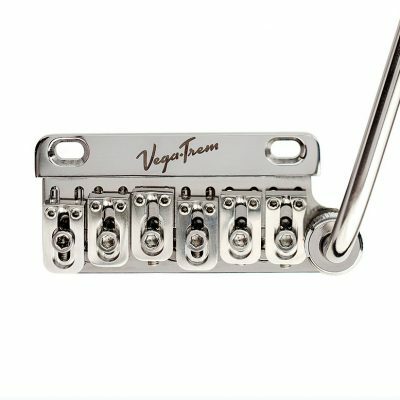 You are about to become the proud owner of the VT1 Ultra Trem, the tremolo which defines a “before and after” regarding the Stratocaster style vibrato system. You’ll be able to play like never before, with a totally new VIBE-ration!